We opened our West Side Chapel in 2012 to serve the families of the west side. The facility was designed with you in mind. 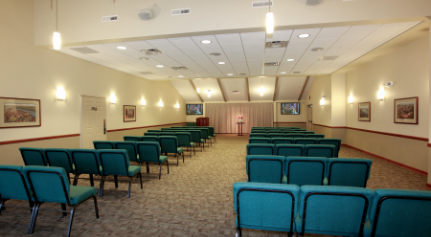 It includes two spacious chapels for funeral and memorial ceremonies, a variety of tastefully appointed rooms for family and visitors to gather, and a large, well-lit parking area on a beautifully-landscaped lot. 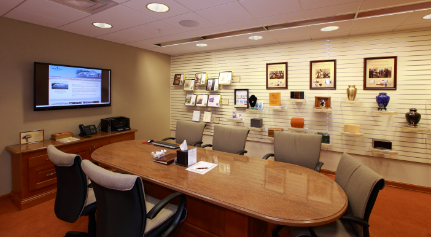 Our Garden Rooms offer a convenient place to gather with refreshments during your visitation or before or a funeral or memorial service.